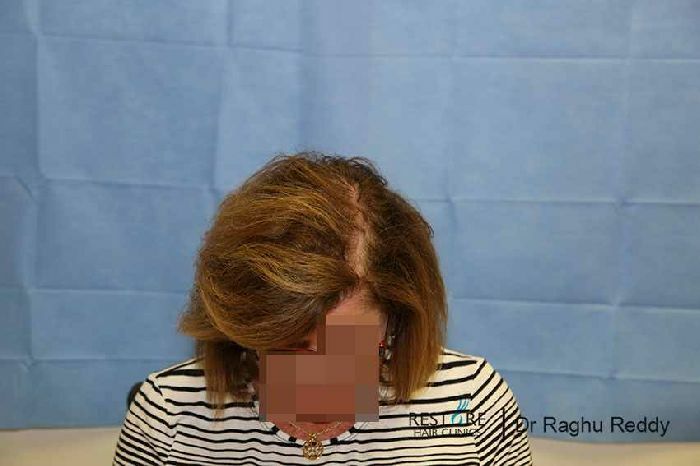 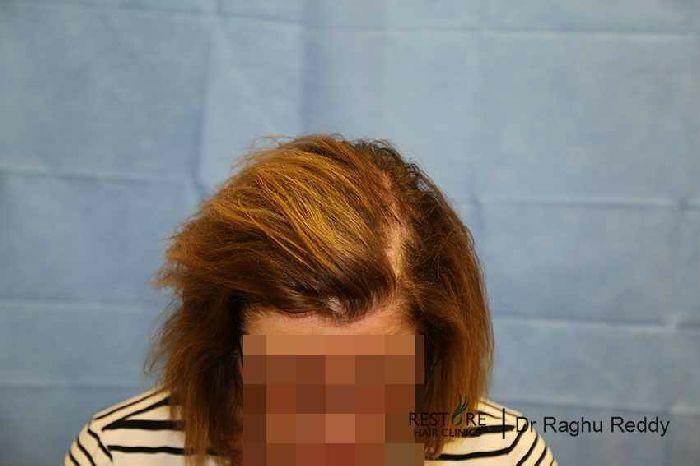 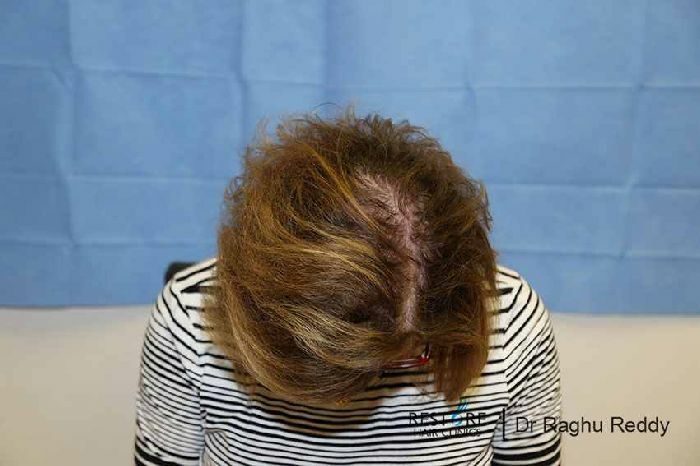 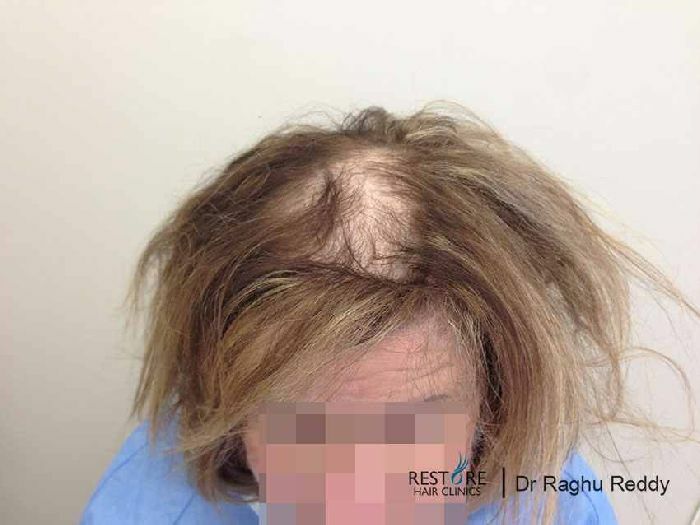 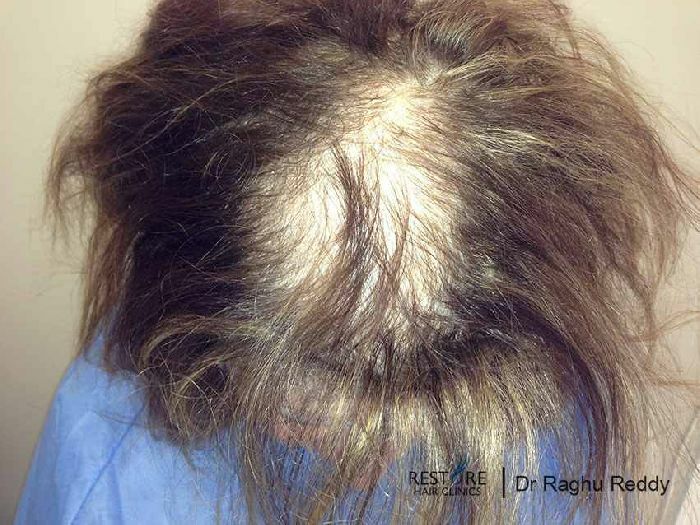 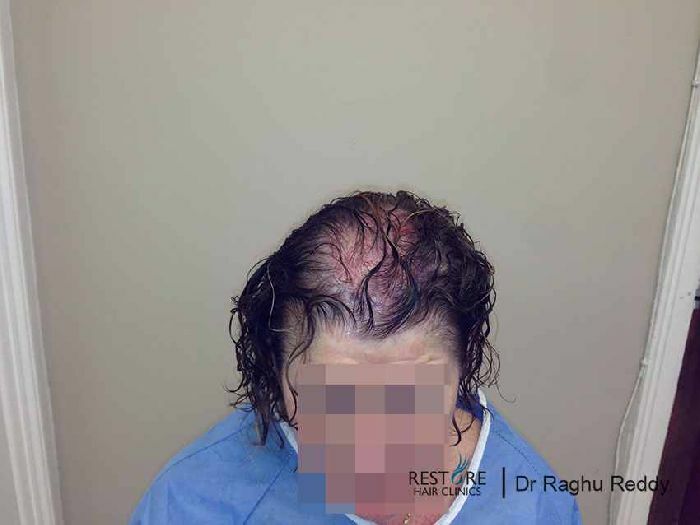 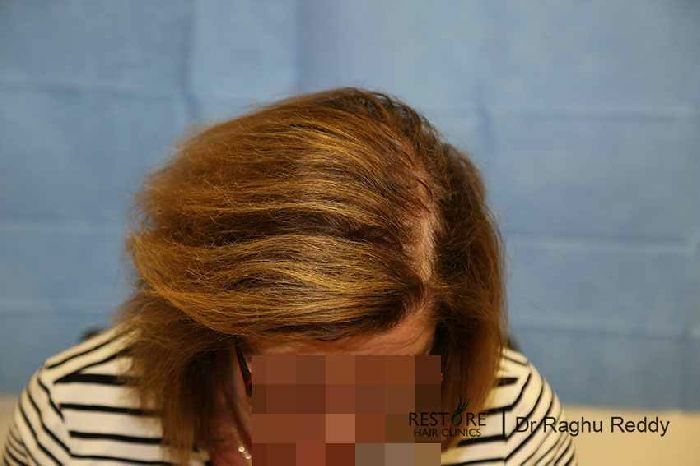 Following an assessment by Dr a Reddy she was advised to undergo an Fue procedure using around 1000 grafts & was given an option of a further 500 grafts at a later date if she needed more density. 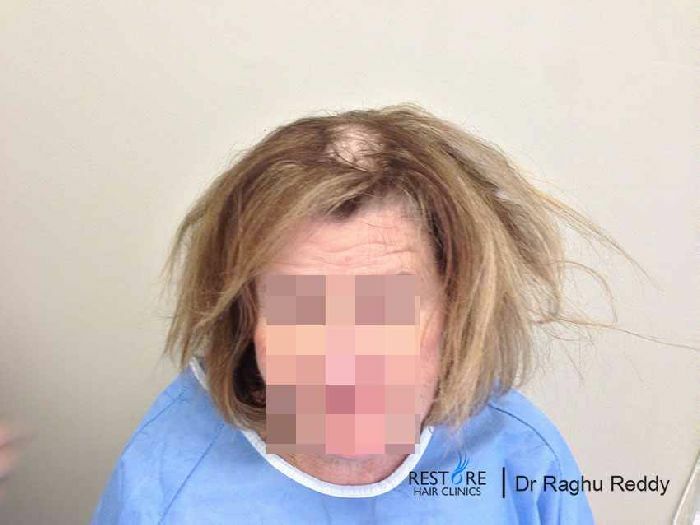 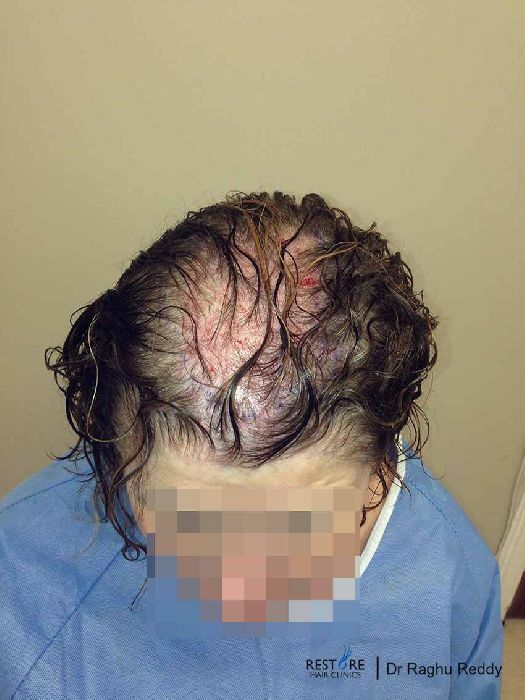 1002 grafts were transferred using Fue technique. 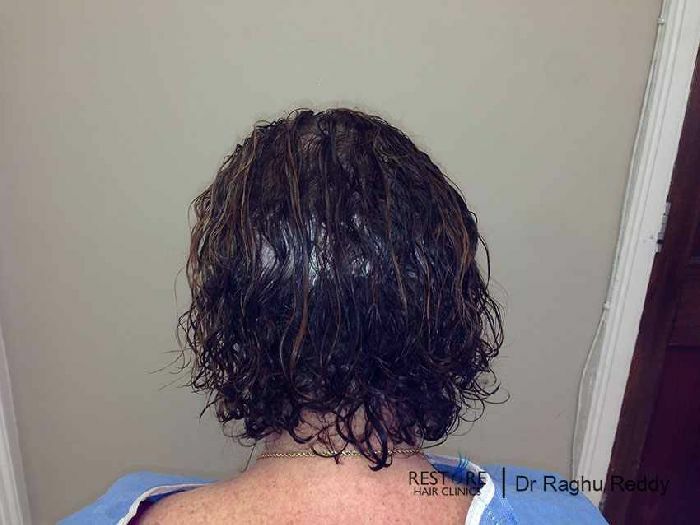 Attached are the pics 9m after . 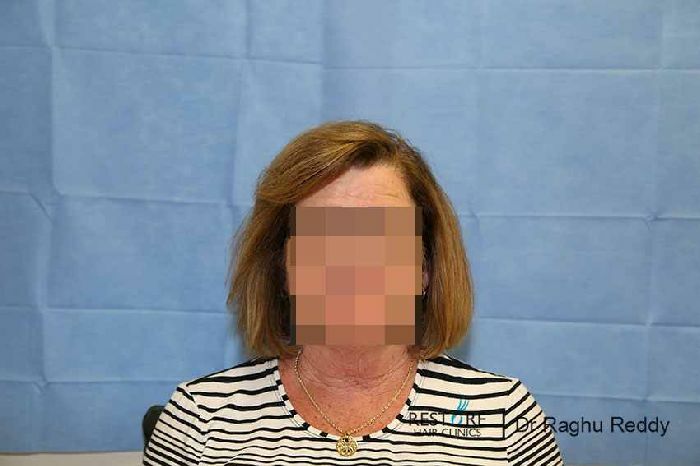 She appears happy with the outcome & has put off the second procedure for the time being.